Here is Donna Eden and her daughters showing you a number of quick energy tips to move your stress chemistry out of your body, and re-establish healthy patterns in your basic energy systems. Do this routine every day for at least two weeks and notice the changes. I hope you will continue with this quick and powerful self-care for the rest of your life. These exercises are the basics that I recommend to all my clients for their daily self-care, and I ensure all of these inner connections are strong before starting deeper work in a session. 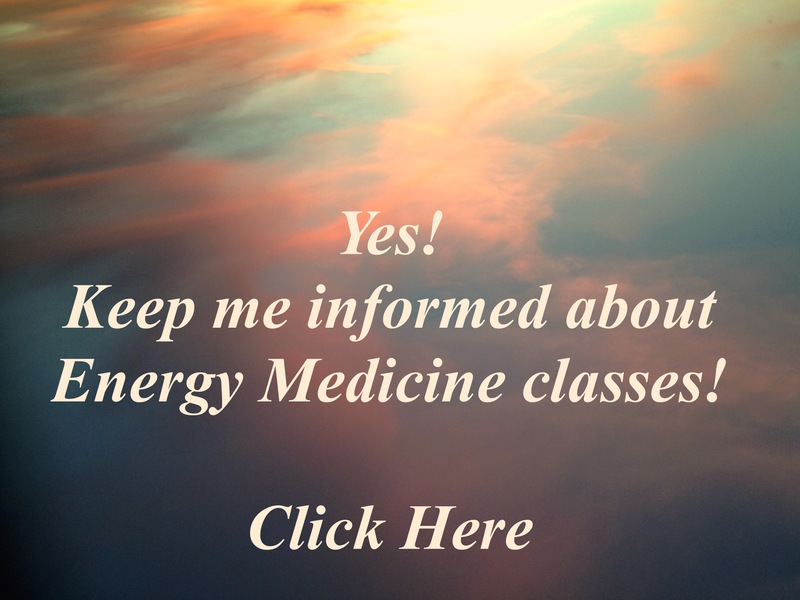 On the Energy Medicine page, click "Resources" to find Q&As, Case Histories, and video and audio clips of Donna teaching about Energy Medicine for self-care. Visit Dr. Melanie Smith's Well Within Natural Medicine, While on the main page, please "Click for Free E-Book," a fabulous guide to daily energy exercises, including images showing you how, and listing the many benefits of each one. Dr. Smith is located in St. Petersburg, FL. Cristina Bornstein in New York has a wonderful Energy Medicine website, Cristina's Energy Center, that is fun to explore. 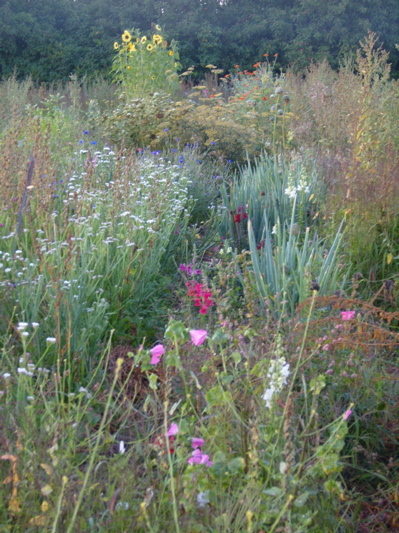 She has uploaded lots of great Energy Medicine Exercises videos for you to enjoy and learn.